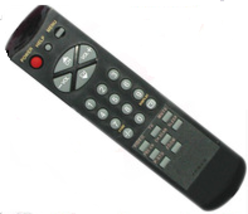 Ferguson VCR Remote,Thompson Vcr Remote. 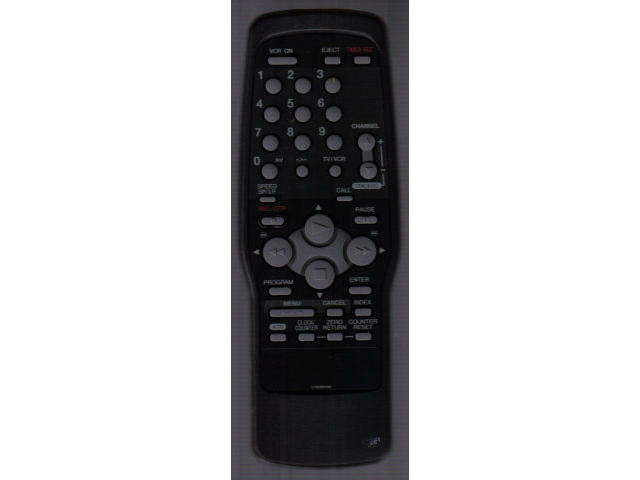 Home :: *Brand New Remote Controls. 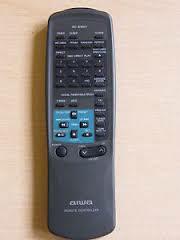 This is the Brand New Manufacturers Original. 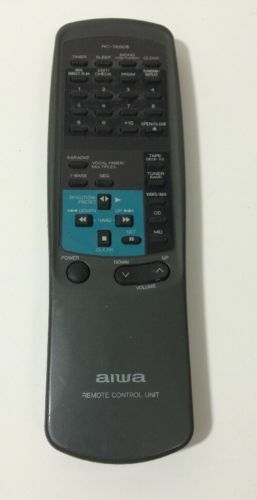 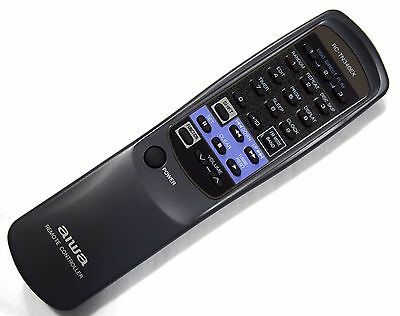 Also works:- Aiwa Rc-7as08 Audio Remote Xna71 Cxna71u Cxna72 Cxna909 Cxna92 Nsa909. 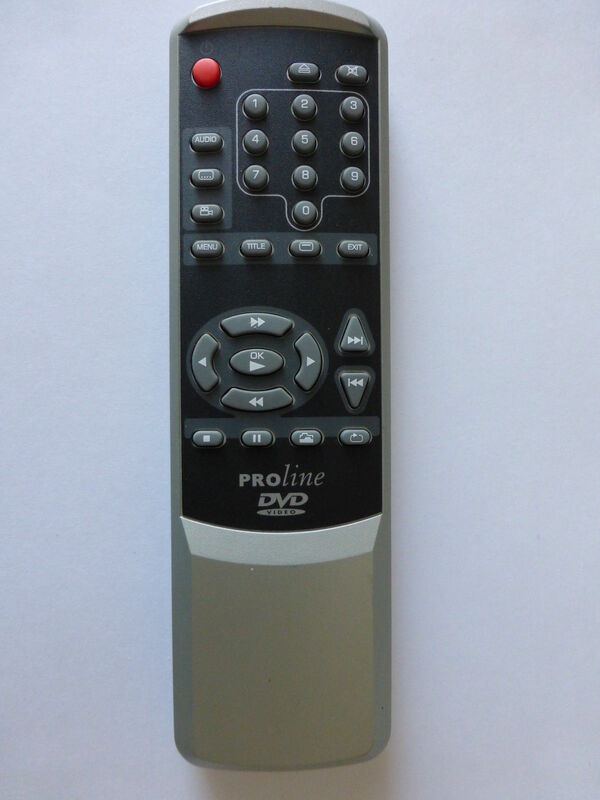 This was the Brand New Manufacturers Original,but has a couple of surface marks from storage so massively reduced. 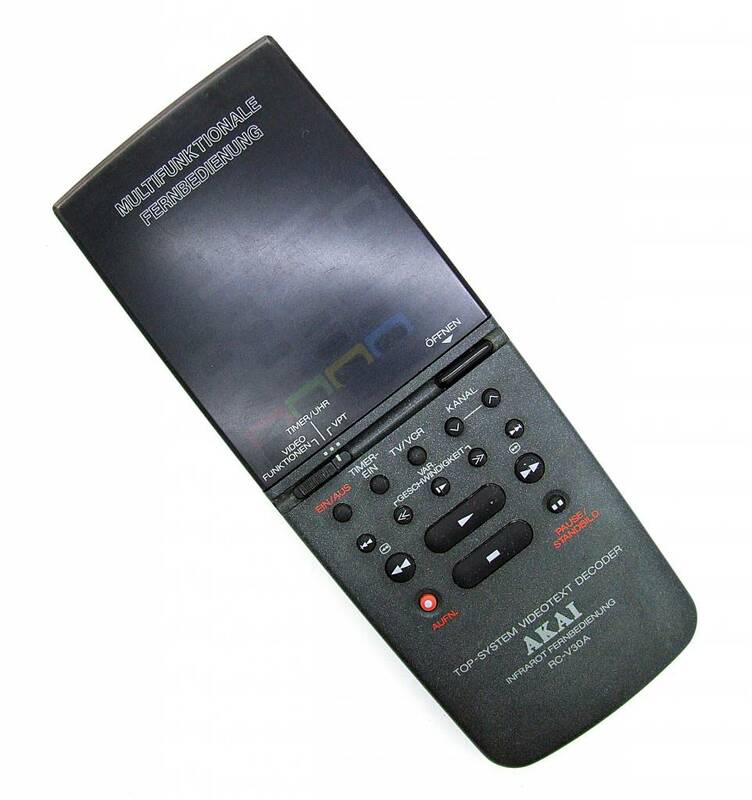 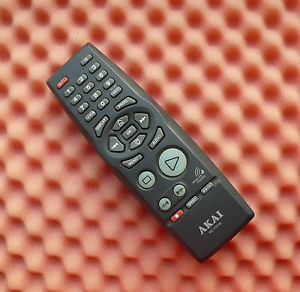 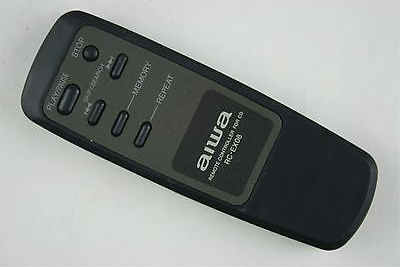 Akai RC-V30A Remote,Akai RCV30A Remote. 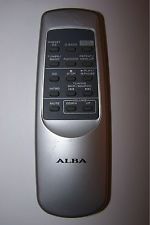 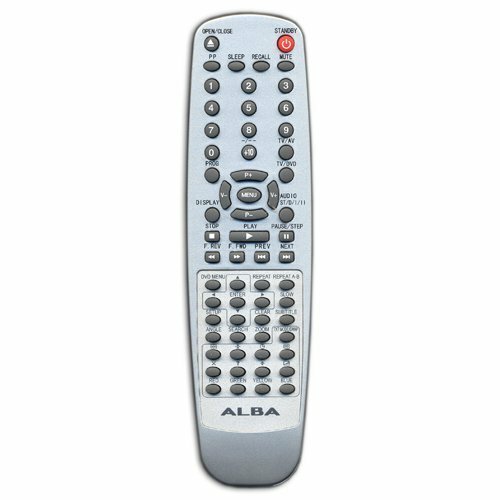 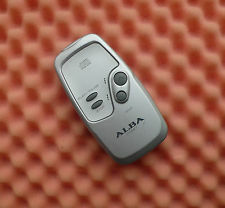 Alba CX667 Remote,Alba CX667 Remote Control. 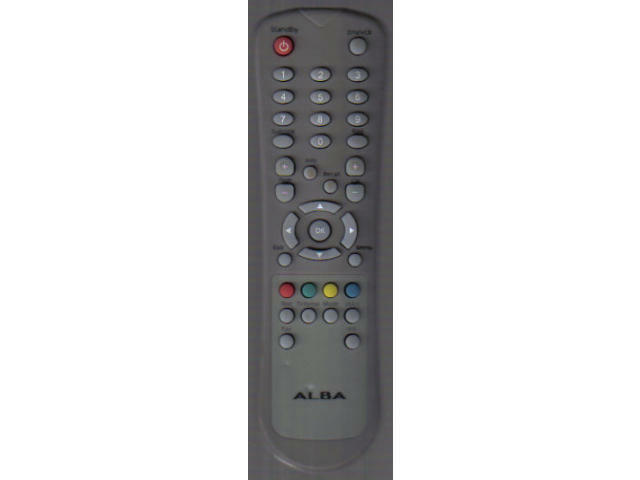 Alba DVD113 Remote,Alba DVD113 Remote Control. 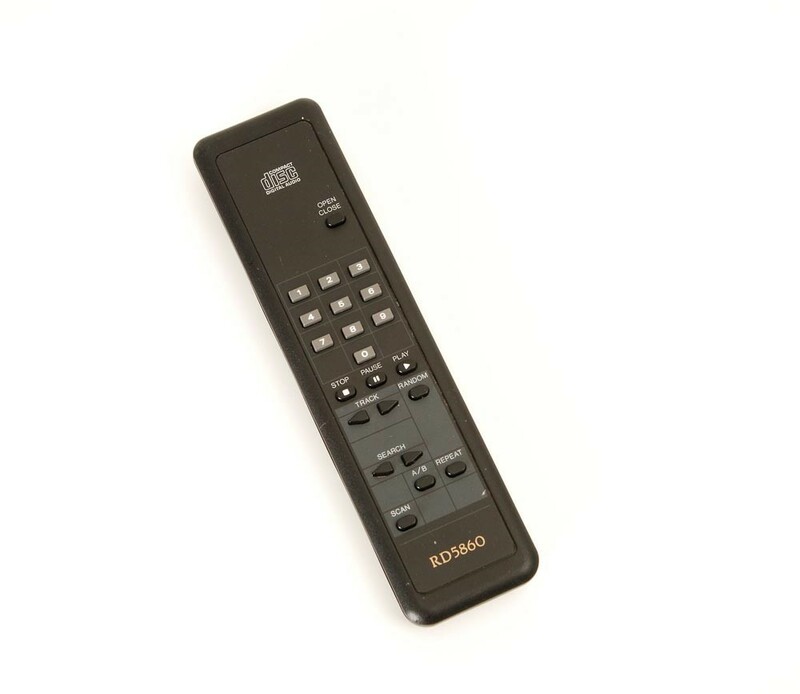 New Products For April - *Brand New Remote Controls. 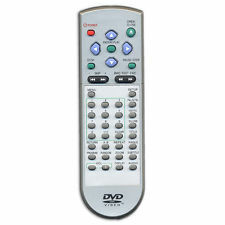 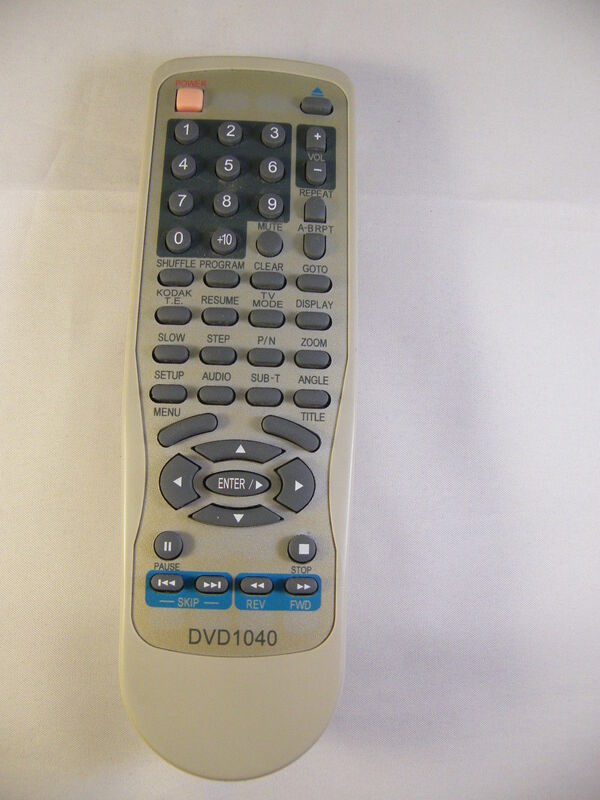 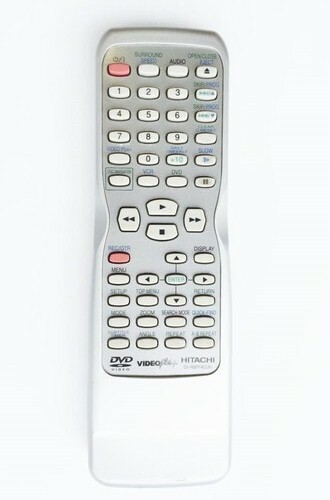 DVD 1040 Remote,DVD 1040 Remote Control. 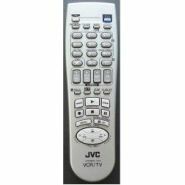 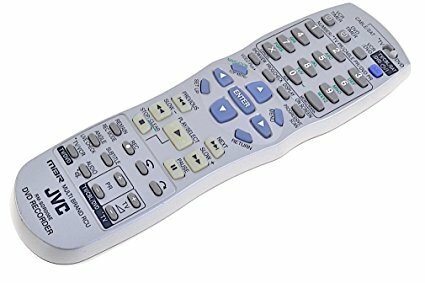 Jvc RM-SED5TU Remote,Jvc RMSED5TU Remote. 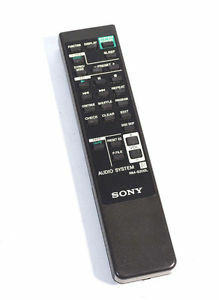 Sony RM-S160 Remote,Sony RMS160 Remote. 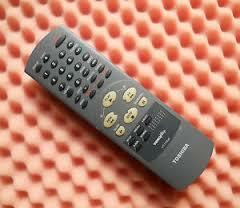 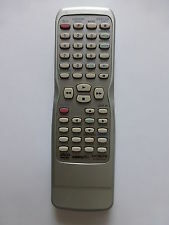 Toshiba CT-9976 Remote,Toshiba CT9976 Remote. 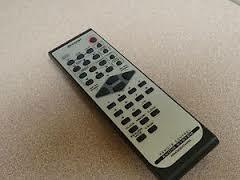 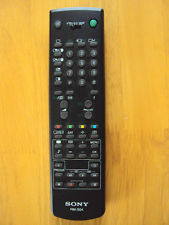 Wharfedale Dvd Remote,Wharfedale Dvd Remote Control. 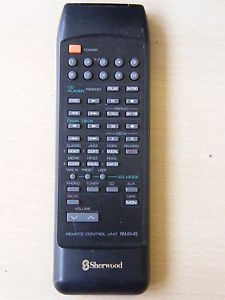 Sharp G1036BMSA Remote,Sharp G1036BMSA Remote Control. 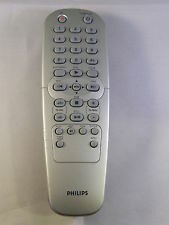 Philips RC1501/01 Remote,Philips RC1501 Remote. 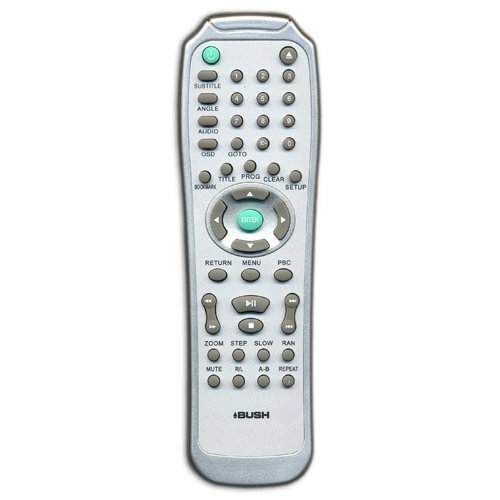 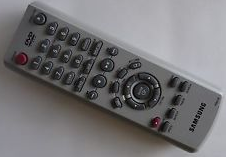 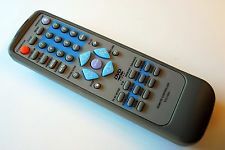 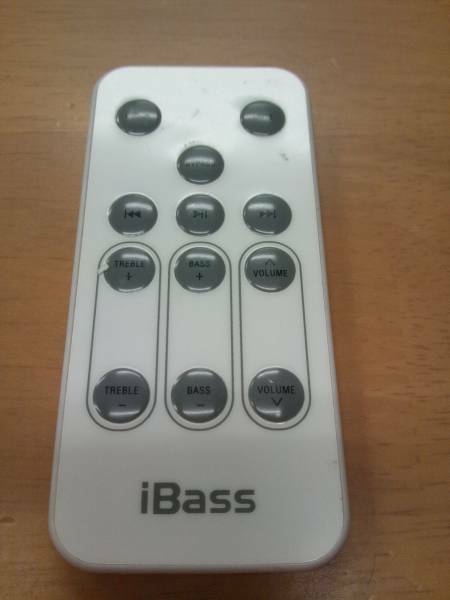 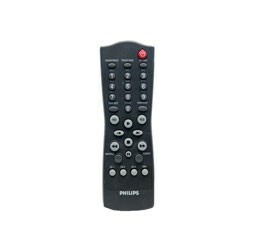 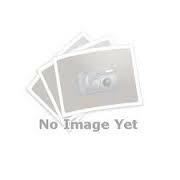 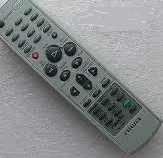 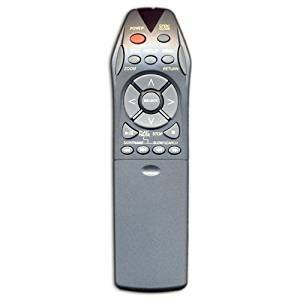 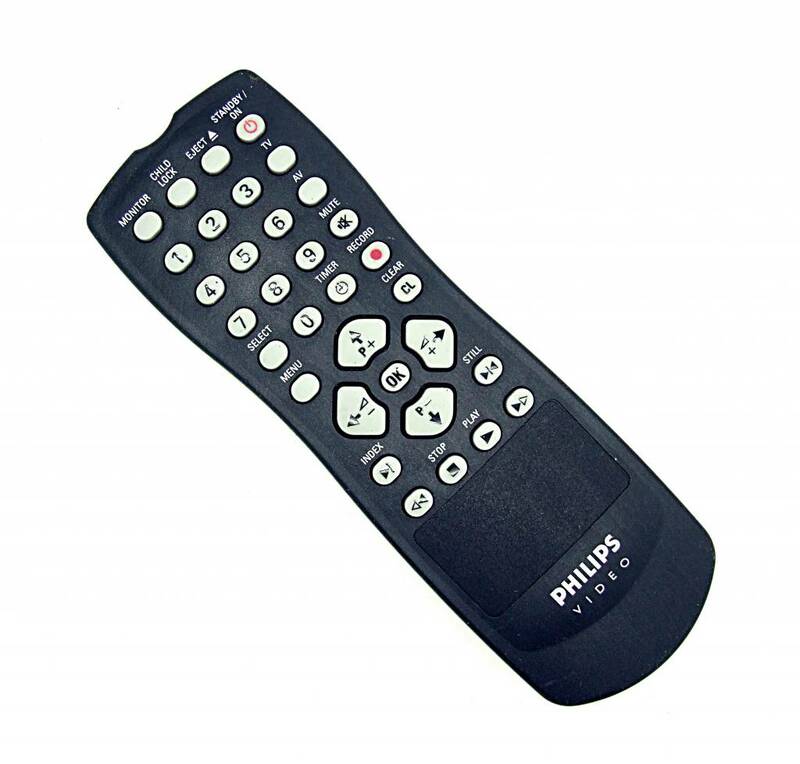 Philips RC283505/01H Remote,Philips RC283505 Remote. 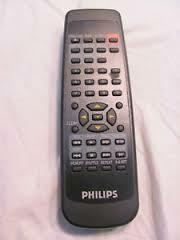 Philips TZH-019C Remote,Philips TZH019C Remote. 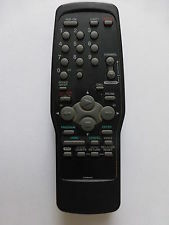 Philips RC800 Remote,Philips RC800 Remote Control. 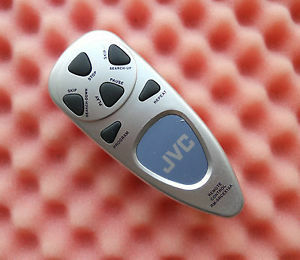 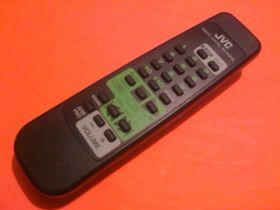 Jvc RM-SRCBX53A Remote,Jvc RMSRCBX53A Remote. 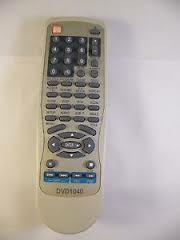 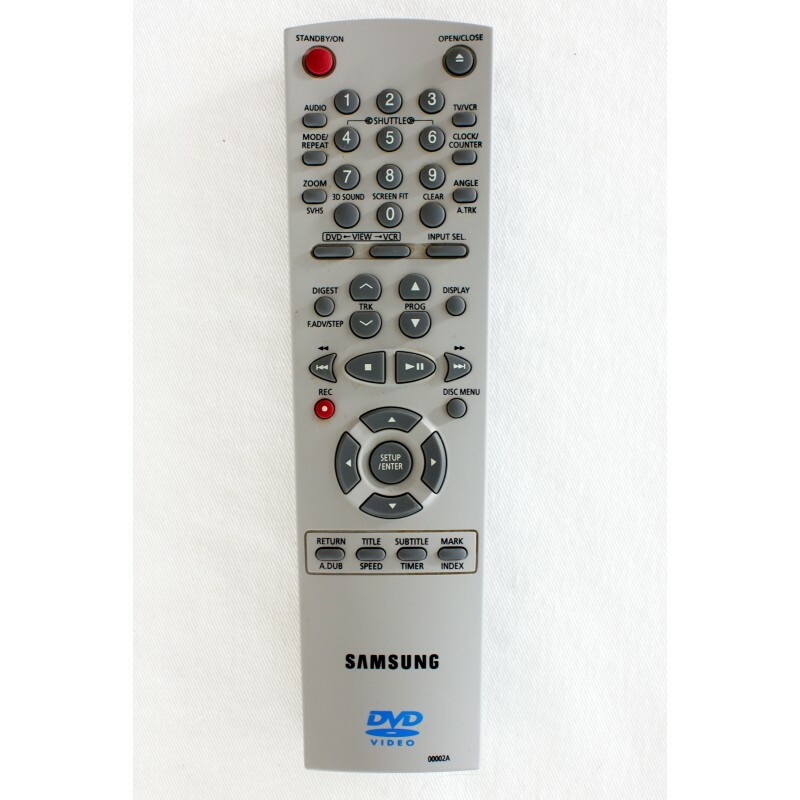 Samsung 0012J Remote,Samsung 0012J Remote Control. 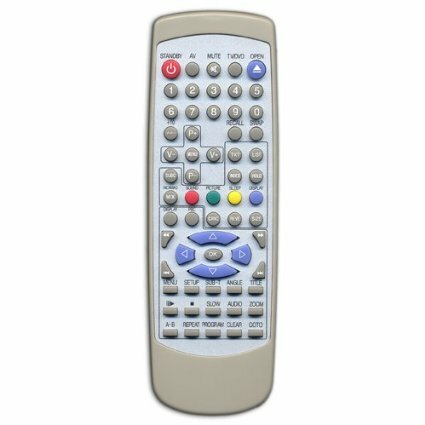 Bush 07660BM090 Remote,Bush 07660BM090 Remote Control. 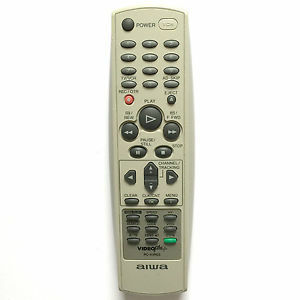 Bush KM-318 Remote,Bush KM318 Remote. 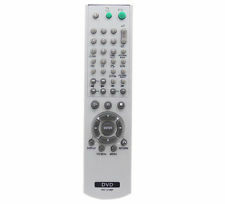 Bush 07660BM300 Remote,Bush 07660BM300 Remote Control. 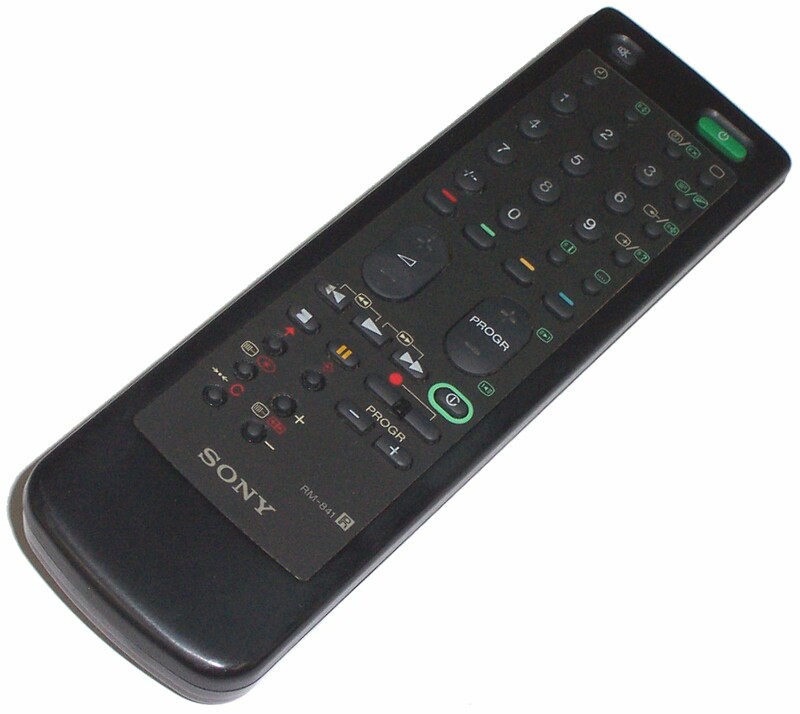 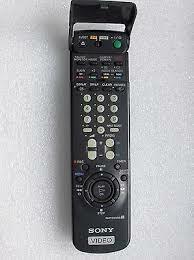 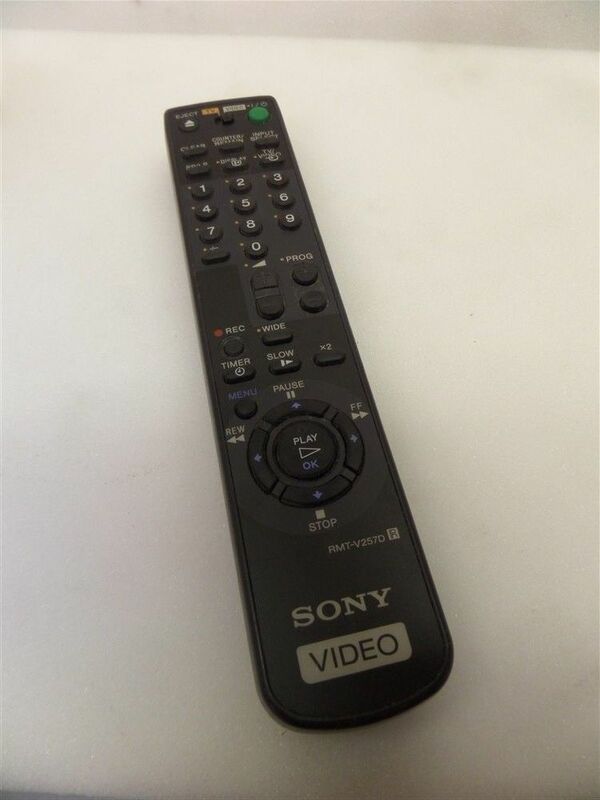 Sony RMT-D168P Remote,Sony RMT-D168P Remote. 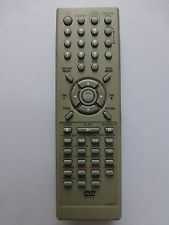 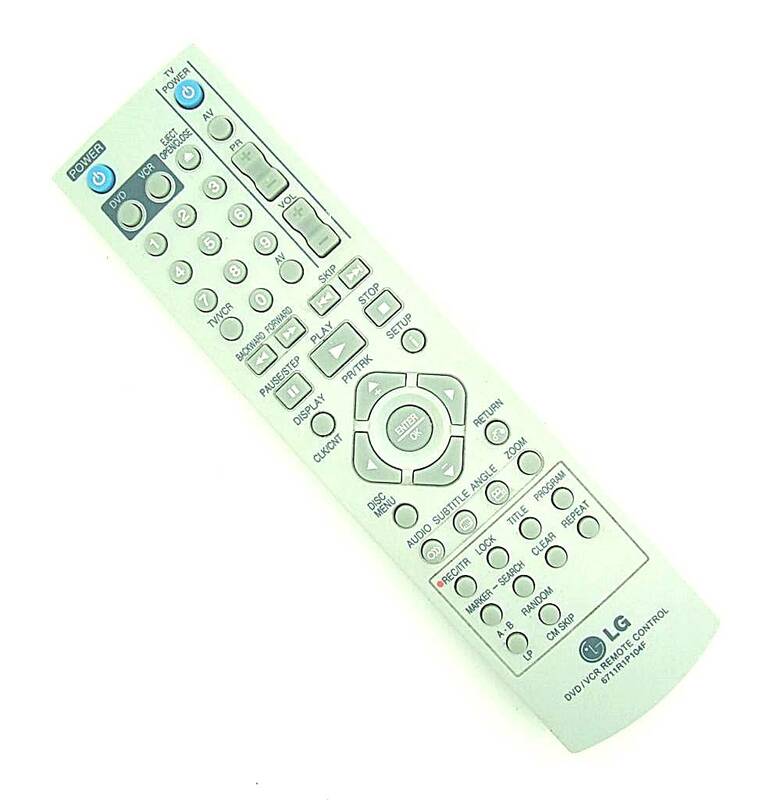 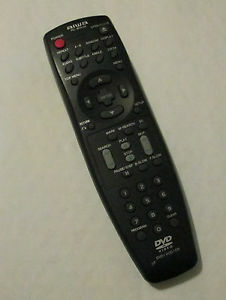 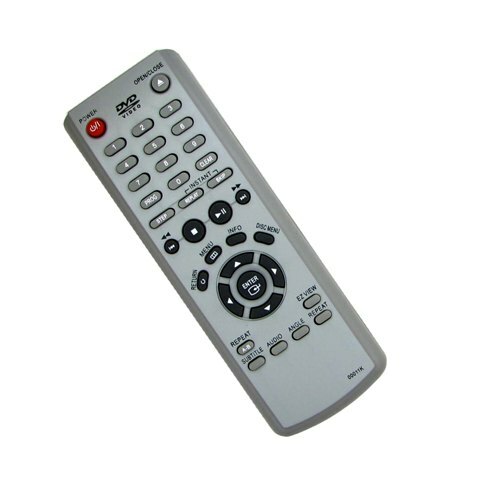 LG 6711R1P104F Remote,LG 6711R1P104F Remote Control. 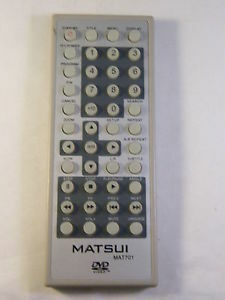 Matsui MAT701 Remote,Matsui MAT-701 Remote. 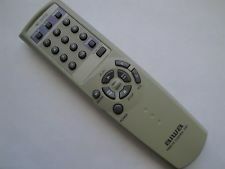 Samsung 0021B Remote,Samsung 0021B Remote Control. 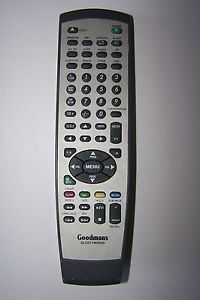 Goodmans GPS219PLLR Remote,Goodmans GPS219PLLR Remote Control. 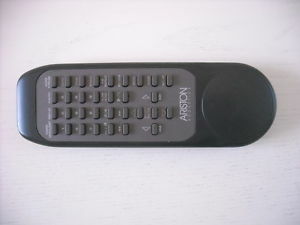 Thompson CS100 Remote,Thompson CS100 Remote Control. 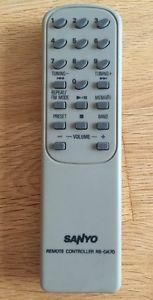 Citronic Usb-2 Remote,Citronic Usb2 Remote. 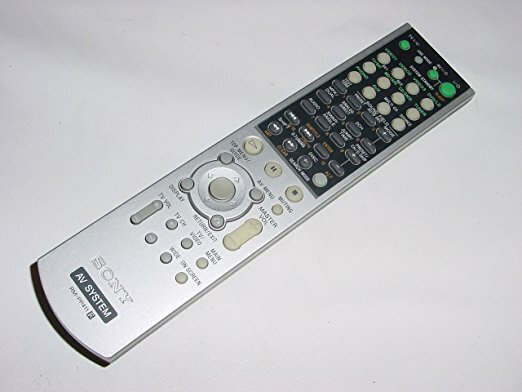 Sony RM-S200L Remote,Sony RMS200L Remote. 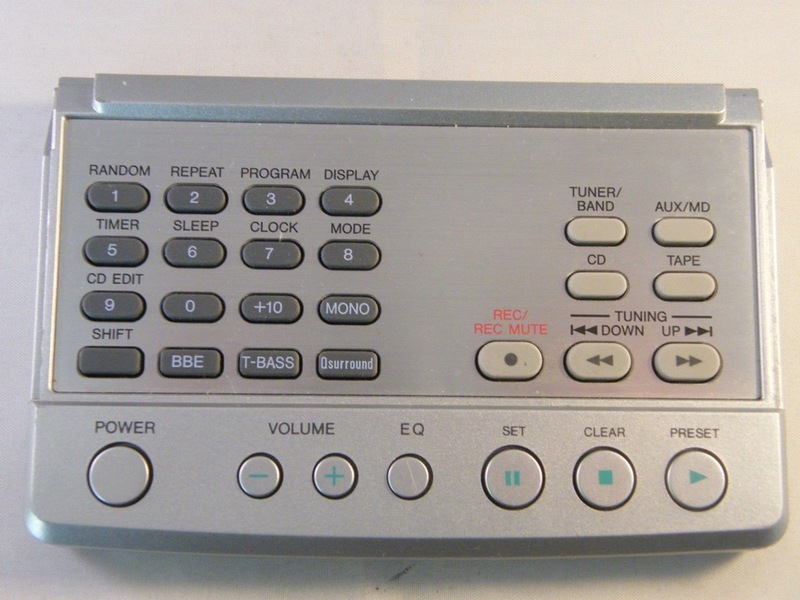 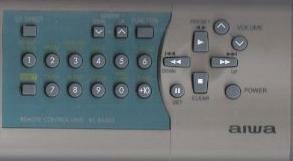 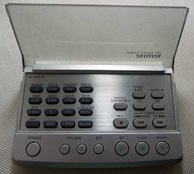 Sanyo RB-DA70 Remote,Sanyo RBDA70 Remote. 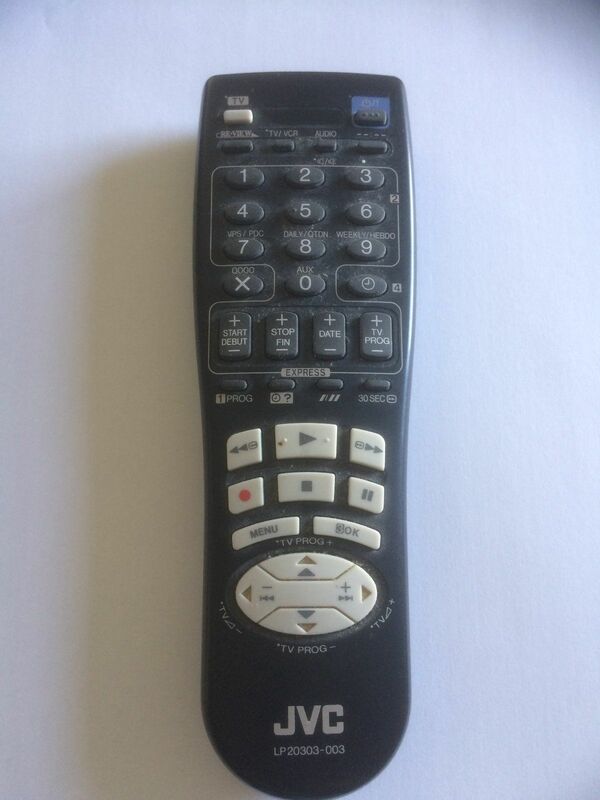 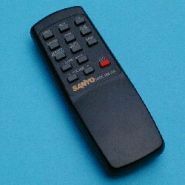 Samsung 00094P Remote,Samsung 00094P Remote Control. 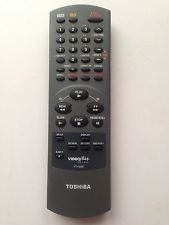 Toshiba VT-429B Remote,Toshiba VT429B Remote. 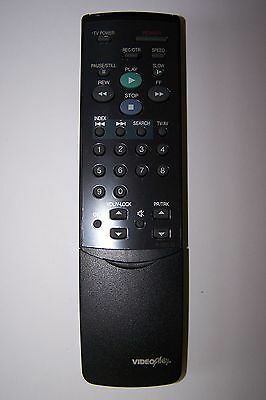 Bush 930 Remote,Bush 930 Remote Control. 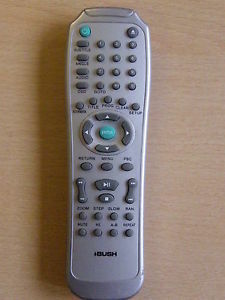 Bush 1010 Remote,Bush 1010 Remote Control. 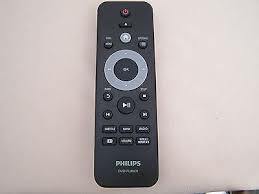 Philips RD5860 Remote,Philips RD5860 Remote Control. 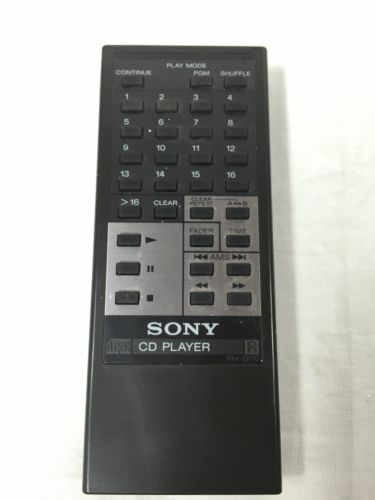 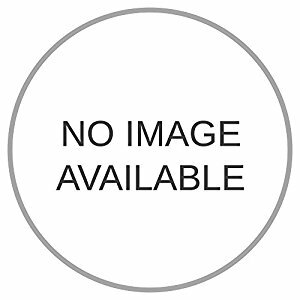 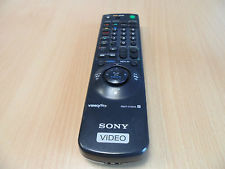 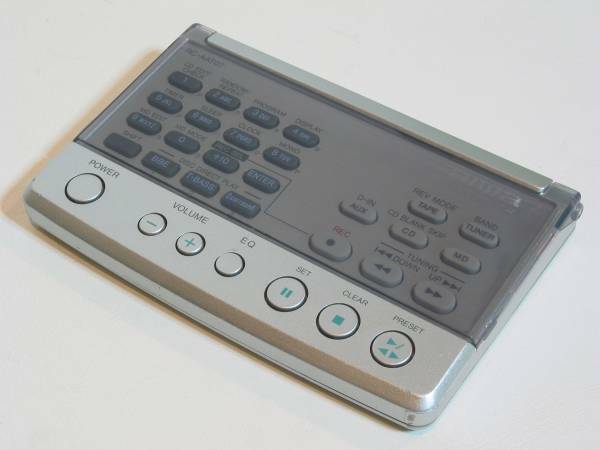 Sony RM-PP411 Remote,Sony RMPP411 Remote. 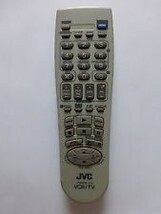 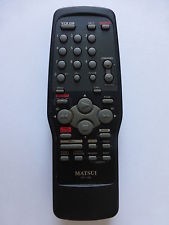 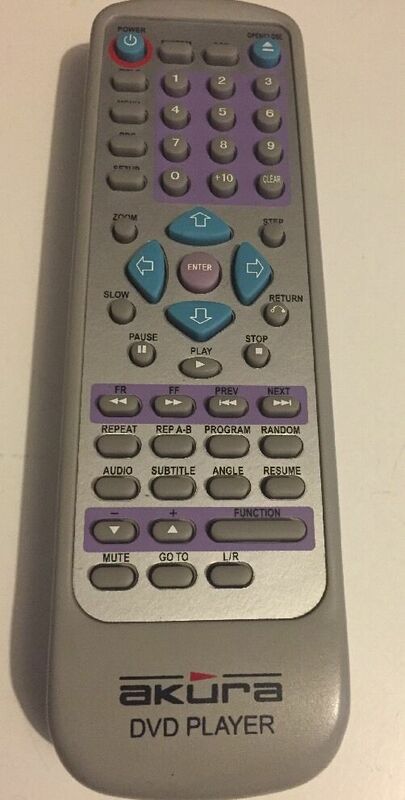 JVC RM-SMXG51R Remote,JVC RMSMXG51R Remote. 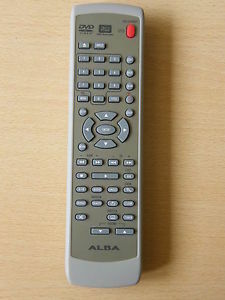 Sharp G1255AJ Remote,Sharp G1255AJ Remote Control. 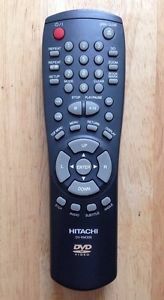 Hitachi DV-RM300 Remote,Hitachi DVRM300 Remote. 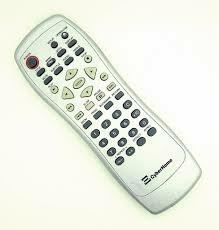 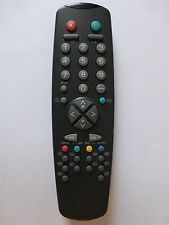 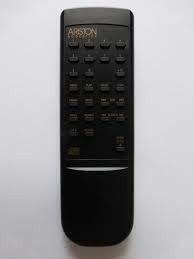 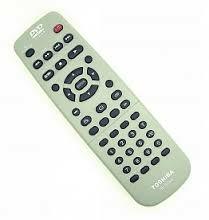 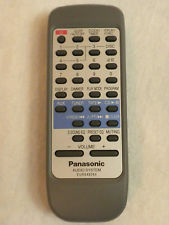 Panasonic VEQ2248 Remote,Panasonic VEQ2248 Remote Control. 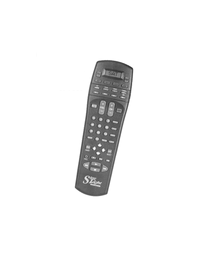 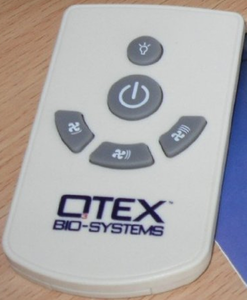 Featured Products - *Brand New Remote Controls.